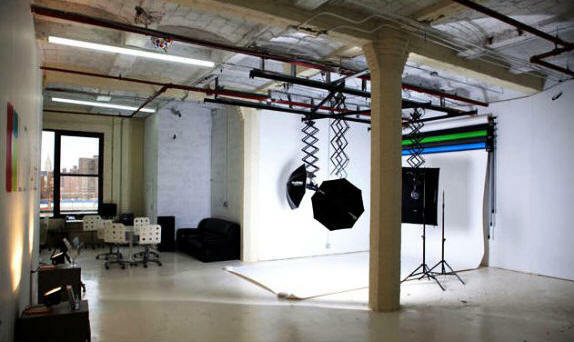 The studio I work from is located on the waterfront in DUMBO, Brooklyn @ 10 Jay Street. For "on location" shoots, I prefer to do so amidst the industrial sheek streets of DUMBO, Brooklyn or in neighboring, historic, tree-lined Brooklyn Heights. Your pick :) Just know that I don't put everyone in front of the same brick wall. In the name of keeping things fresh, I never shoot the same setup twice.